Here at M.S. Hund HQ, we're in the process migrating out of Amazon exclusivity for ebooks. 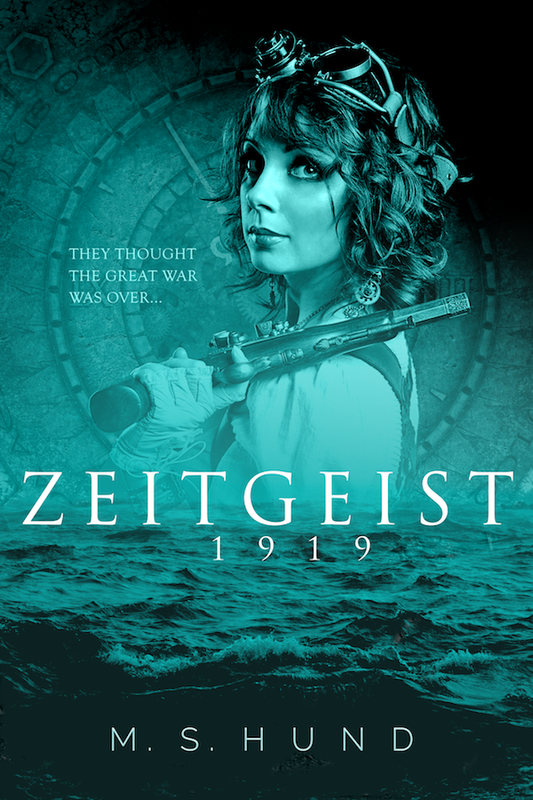 Zeitgeist 1919 was made available at most major online booksellers at launch, and now my two NuLo books, Seven and Quinboy, have returned to wider distribution. So if you get your ebooks through iBooks, Nook, Kobo, or the like and enjoy some paranormal/fantasy flavor in your dystopian fiction, click a cover below to see where you can buy the books! If you haven’t yet explored the seedy underbelly of the dying city called NuLo, you're in luck! All this week (9/12 - 9/16), my novel Seven is just 99¢, and the novella Quinboy is FREE. Skirting the uncertain waters at the nexus of dystopian science fiction, urban fantasy, and cyberpunk, Seven is the story of a girl who might be psychic and might be psychotic (or maybe both! ), while Quinboy is a prequel novella exploring the backstory of supporting players from Seven. Seven and Pug must cross the dying city of NuLo, evading the clutches of wolves and cyber-witches, priests and madmen, in a desperate race to counteract a virus before it transforms Pug into a monster. But what lurks in Seven’s head may be the greatest monstrosity of all. Danny is in trouble. An orphan recruited into a gang of street thieves, his first job ends in disaster. His best friend is injured, and the man he tried to rob lies bleeding on the pavement. With nothing to show for his efforts, Danny can expect only punishment from Pipejohn, the cruel gang-boss. If you haven’t yet explored the seedy underbelly of the dying city called NuLo, you're in luck! All this week (6/13 - 6/17), the novel Seven is just 99¢, and the novella Quinboy is FREE. This week only, 2/29 through 3/6! If you haven’t yet been introduced to the dying city of NuLo, there’s no better time to do so than this week. During the special Leap Year sales event, you can get the Kindle versions of both NuLo titles at reduced prices. Skirting the line between dystopian science fiction and paranormal/urban fantasy, my debut novel, Seven: The Haunted Girl of NuLo, will be available on a Countdown Deal at prices as low as 99¢. That’s 75% off the cover price. Even better? Quinboy, a prequel novelette examining the origins of the Quinboy gangsters in Seven, is FREE until Friday. Danny is in trouble. An orphan recruited into a gang of street thieves, his first job ends in disaster. His best friend is injured, and the man he tried to rob lies bleeding on the pavement. With nothing to show for his efforts, Danny can expect only punishment from Pipejohn, the cruel gang boss. With the launch of Quinboy: A Tale of NuLo, the NuLo setting now has two books. To help unify the branding of the series, I'm updating the cover of my first novel, Seven: The Haunted Girl of NuLo. The changes are rolling out across the various markets the book is sold on as we speak. And yes, reading the tea leaves here, you can safely make the assumption that more NuLo books are in the pipeline. It's been just over a year since my debut novel, Seven: The Haunted Girl of NuLo, introduced readers to the dystopian city of NuLo. Now it's time to revisit that dying city with Quinboy: A Tale of NuLo. 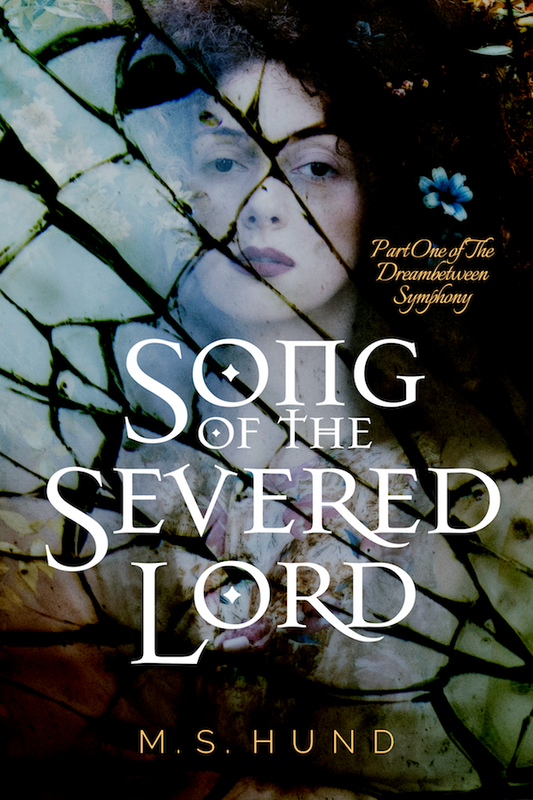 This new novelette explores the backstories of Tatterdan, Rapscallion, and the Quinboy gang they founded as orphan street kids. And that means Danny is in trouble. An orphan recruited into a gang of street thieves, his first job ends in failure. The man he was supposed to rob lies bleeding on the pavement. His best friend is injured. Worst of all, Danny has nothing to show for his efforts, and Pipejohn, the gang boss, expects results. Quinboy is the sordid tale of one boy’s struggle to survive. It is a story of murder and intrigue, of drugs and theater. It is a story of the terrible things the strong do to the weak, and what happens when the weak fight back. Quinboy is available now as a free ebook for newsletter subscribers (sign up today to pick up your free copy!) and is on sale now at a variety of e-bookstores. Check out the book page for Quinboy for a complete list of markets where the story is available for the low, low price of 99¢.